After finishing medical school, Senator Green traveled to South Africa where he worked in missionary hospitals as a volunteer physician, treating a rural population overwhelmed by AIDS and malaria. Upon completion of his residency training in Family Medicine, Green accepted a position in the National Health Corps to practice medicine in under-served areas of Hawaii. He now practices as an Emergency Room physician on the Big Island of Hawaii. Senator Josh Green currently serves as chair of the Committee on Human Services. 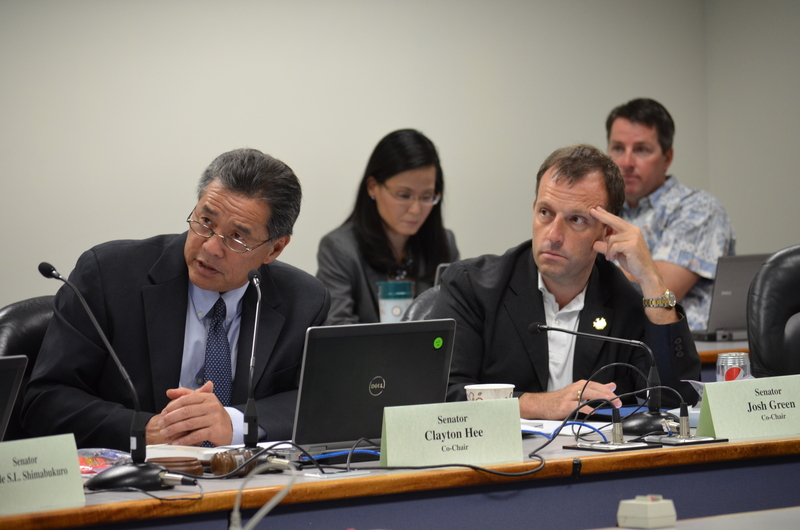 He is a member of the Committee on Hawaiian Affairs. Senator Green represents Hawai‘i's 3rd Senatorial District and has served in the Hawai‘i State Senate since 2008. Green was elected to the Hawai‘i State House of Representatives in 2004 and served two terms, spearheading the movement to provide affordable, and accessible quality healthcare for all the people of Hawai‘i. Senator Green is married to his wife, Jaime Ushiroda, and is the proud father of a daughter, Maia, and son, Sam. He studied at Swarthmore College and Penn State University, where he received his medical degree in 1997. The Hawaii State Senate continues its investigation into allegations of misconduct at the State Hospital on Wednesday, July 30 at 10 a.m. in Room 16 of the Hawaii State Capitol. "We're continuing our investigation into the Hawaii State Hospital and asking the relevant and hard-hitting questions so that we can make it a safer place for employees and patients while ensuring proper execution in employment policies practices," said Sen. Clayton Hee, co-chair of the Senate Investigative Committee on the State Hospital. "We are also looking forward to discussing with Mr. May the future of the hospital and how he anticipates to get there." "We have held nine hearings thus far and each time we learn something new do about the environment of the hospital," added committee co-chair Sen. Josh Green, who is also an emergency department physician. "As the process moves on, we're seeing some changes and by the end of our investigation I expect to have comprehensive understanding of all its problems, from worker injuries to accusations of nepotism and mismanagement." 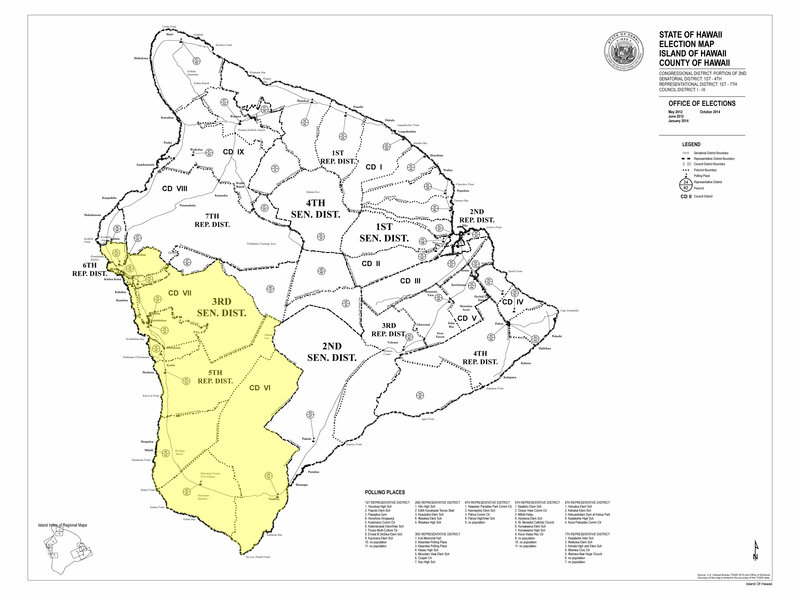 The Special Investigative Committee on the State Hospital was formed during the 2014 legislative session to conduct an investigation of the workplace safety of psychiatric workers and allegations of administrative improprieties and failure to conform to established employment policies and practices at the Hawaii State Hospital. The hearings began in March to receive testimony from subpoenaed individuals and has been ongoing as senators take a wide-ranging and in-depth look at the State Hospital. Please visit the investigative committee's webpage for more information. The Hawaii State Senate continues its investigation into allegations of misconduct at the State Hospital on Wednesday, July 16. "There are a growing number of concerns at the State Hospital," said Senator Clayton Hee, co-chair of the Senate Special Investigative Committee on the State Hospital. "As we learn more about the inner workings at the State Hospital, it's become clear that there are many issues that need addressing. We need to hold workers accountable for improper actions, but also equip them with the tools necessary to do their jobs." "The first step in solving a problem is to assess the current situation" said Senator Josh Green, co-chair of the Senate Special Investigative Committee on the State Hospital. "The hearings we hold attempts to give us insight into what exactly is happening at the State Hospital so that we can begin to address and solve those issues with open and transparent governance." Big Island Senators Gilbert Kahele, Josh Green, Russell Ruderman and Malama Solomon opened their doors for an evening at the capitol "museum" during the 6th Annual Art At The Capitol event on Friday, April 4 from 4:30 - 7 p.m. Each senator brings a distinct perspective to the decor of their offices through the personalization of their walls according to interest and taste. The works of art are placed in public areas of the Capitol as part of the State Foundation on Culture and the Arts' "Art in Public Places" program, which was established in 1967, and was the first program of its kind in the nation. More than 500 residents and visitors toured the capitol taking in all the art on display. 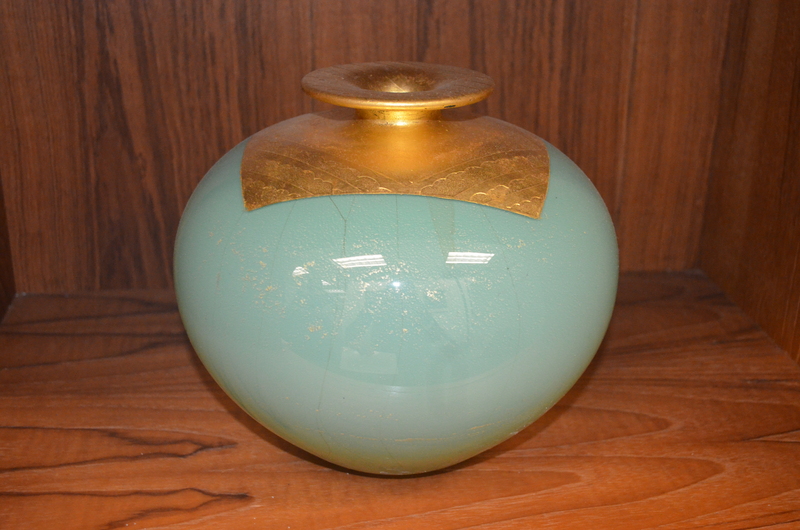 A stunning sand-blasted hand blown glass with gold lead is displayed in Green's office. It's called "The Sea Before Me" and was done in 1998 by Wilfred Yamazawa, who keeps an active hot glass sculpture studio in Kealakekua, where he was born. "The Sea Before Me" refers to the nurturing ocean that surrounds the Hawaiian Islands. For Yamazawa, the sea personifies the life blood that defines us because man and nature are bound by the sea - the three are inseparable. "This piece of art specifically reminds me of the richness and beauty that Hawaii has to offer," said Green. "We're humbled to have so many unique artwork from talented artists line our capitol walls and shelves." The Senate and House Committees on Health will be holding a joint informational briefing to receive an update from the Hawaii Health Systems Corporation (HHSC) on their electronic medical records system, search for a new CEO, plans and timeline for bring on new board members, and plans for partnerships. The briefing will be held on Monday, August 5, 2013 at 9:00 a.m. in the State Capitol conference room 229. 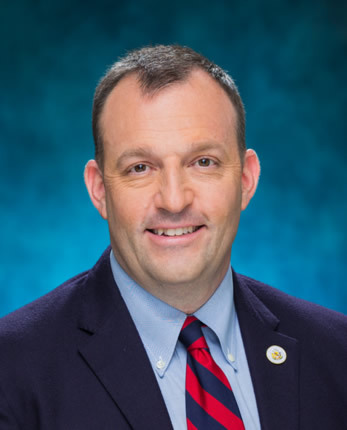 "This informational briefing is an opportunity for us to sit down with HHSC and discuss the status of their electronic medical record system and their strategic plan, both of which must be acceptable to Hawaii's taxpayers," said Senator Josh Green, chair of the Senate Committee on Health. "With a better understanding of where the organization is today, we can work with them to help enhance the overall quality of our patients' care going forward." During the briefing the corporation will also discuss their budget and contingency plans for 2014.